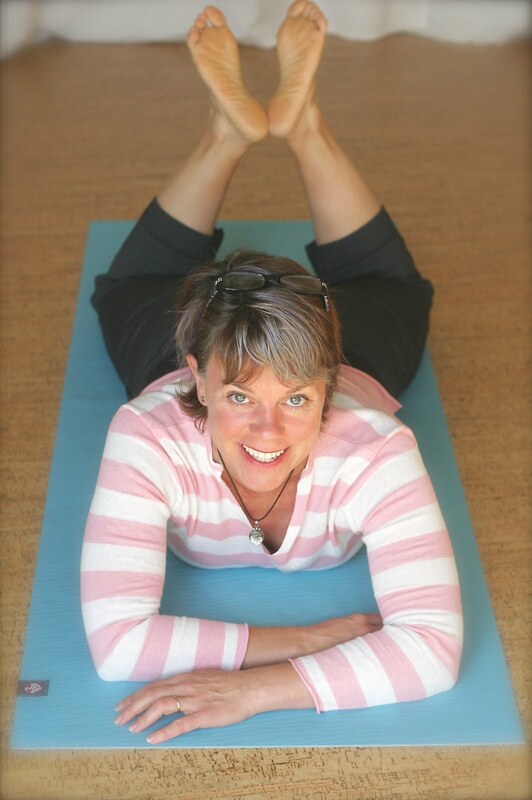 Think Somatics | Change for Good: healthy tip #2-write it down! healthy tip #2-write it down! Personally I don't do diets. I eat healthfully most of the time, indulge occasionally. Overall, I eat when I'm hungry and stop before I'm full. But that means on super active days I have a lot of little bites of food all day long. And if I find that I'm getting off balanced (i.e. gaining a pound or two) I put myself on the write-down-every-damn-thing-I-put-in-my-mouth diet. It works. And while you're at it, take a peek at the nutrition labels on your foods. Knowledge is power. Be aware of what you eat, how much, and what it equals to in your calorie consumption needs. We gain weight by mindlessly eating more calories than we burn. Start recording every bite you take and it's no longer mindless. So there you go! Write down what your eat to lose weight. Now wacky diets or supplements. Doesn't cost a thing. It's just so simple. The study was published in the January issue of the Journal of the American Dietetic Association. Don't always believe the calorie information displayed in restaurant menus and frozen foods, says a new study. It could be sabotaging your diet. Tufts University researchers found that calorie content provided by national chain restaurants was 18 percent lower than actual calorie content analysis done in the research labs. That could be tipping the scale against you, say researchers in a University press release. "If people use published calorie contents for weight control, discrepancies of this magnitude could result in weight gain of many pounds a year," says senior author Dr. Susan B. Roberts, professor at the Friedman School of Nutrition Science and Policy at Tufts. Researchers analyzed calorie content of 18 side dishes and entrees from national sit-down chain restaurants and 10 frozen meals from supermarkets. They then compared their results to the published calorie contents. "Because we analyzed a relatively small sample of food, additional research testing more foods will be needed to see if this is a nationwide problem," said Roberts. But the findings of caloric analysis were sometimes way off, said researchers. The calories of two side dishes tested in their study exceeded the restaurant's caloric claims by nearly 200 percent, while the calorie content information on the tested frozen foods averaged 8 percent less than the researcher's analysis. Discrepancies in the caloric count of the frozen foods could be attributed to Food and Drug Administration labels which are more lenient towards underreporting than over reporting calories, said researchers. They also stated that discrepancies in the restaurant calorie tabulations could be due to differences in portion sizes.